Wednesday 8 a.m. - 6:30 p.m.
Thursday 8 a.m. - 6:30 p.m.
Saturday 7 a.m. - 6:30 p.m.
Sunday 7 a.m. - 6:30 p.m.
Federal Holidays 8 a.m. - 6:30 p.m. 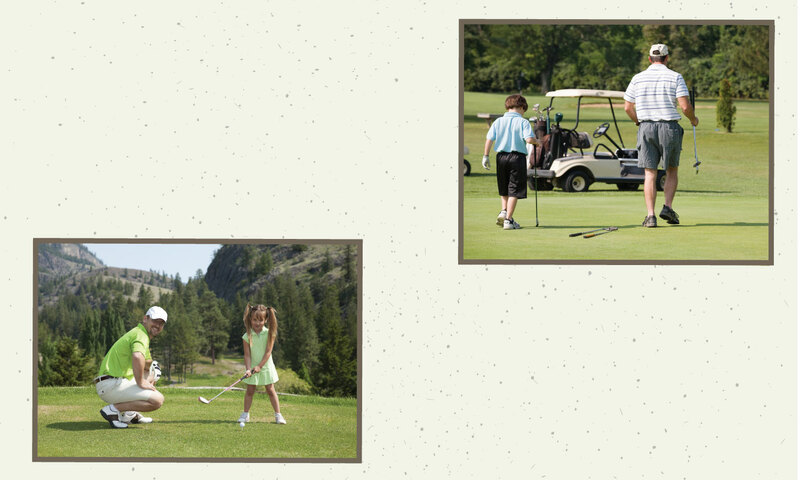 Select Federal Holidays 8 a.m. - 5 p.m.
Come out and enjoy our beautiful 18 hole golf course! 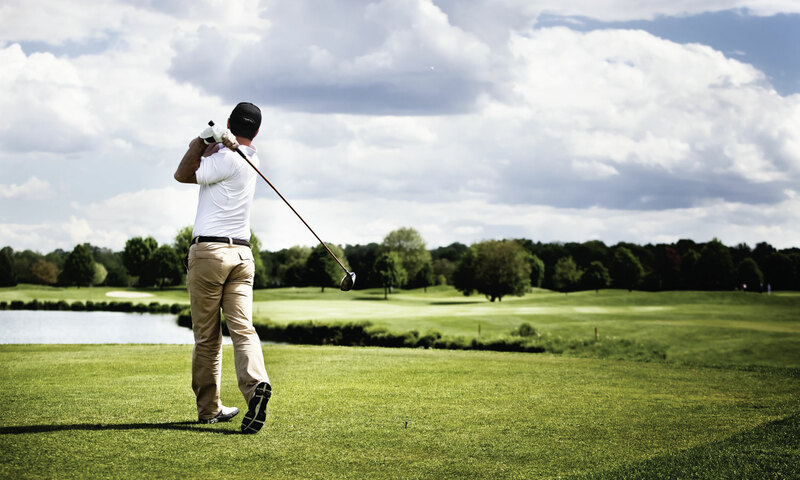 Enjoy a day in the sun playing golf, and practicing your swing, followed by a stop at our Pro Shop. 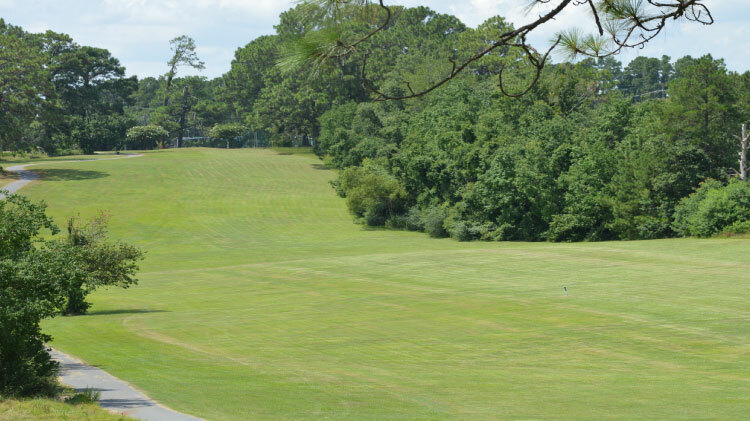 In the summer golf cars may be rented until 6 p.m. and must be returned no later than 30 minutes before sunset. In the winter golf cars may be rented until 4 p.m. and must be returned no later than 30 minutes before sunset. Membership applications are available at the Pro Shop. Members can walk for free. 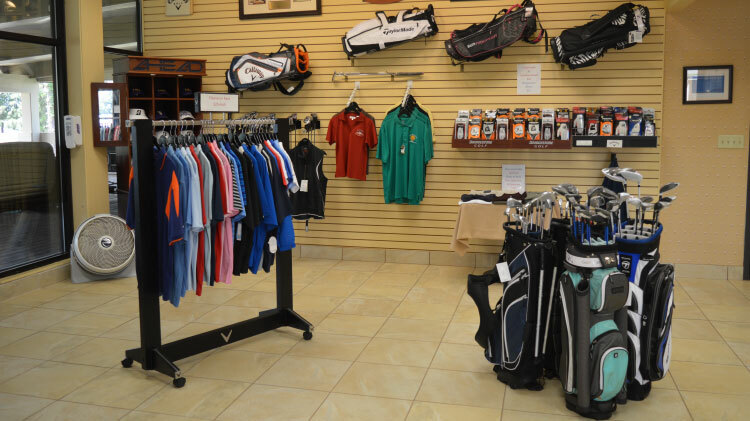 Come in and visit our friendly staff and browse our Pro Shop! 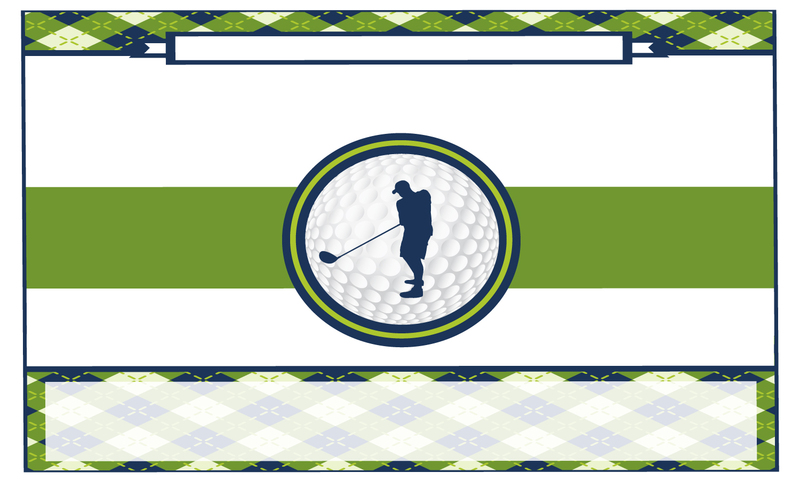 We sell golf balls, gloves, hats, towels, shirts, golf clubs and bags. If you are looking for a quick snack or a drink, come in and grab a beer, Gatorade, water, Snickers, Twix, Reese's Peanut Butter Cups, M&Ms or crackers.